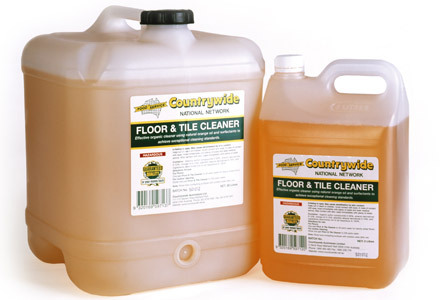 Being a proud Member of Countrywide gives our customers access to the Countrywide branded products, which come with the security of Countrywide’s “Complete Satisfaction or Your Money Back” guarantee. 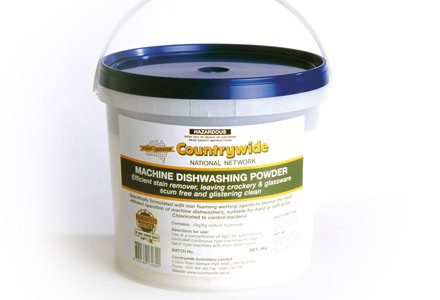 The range of Countrywide branded products ensure the quality that you expect at a competitive price. 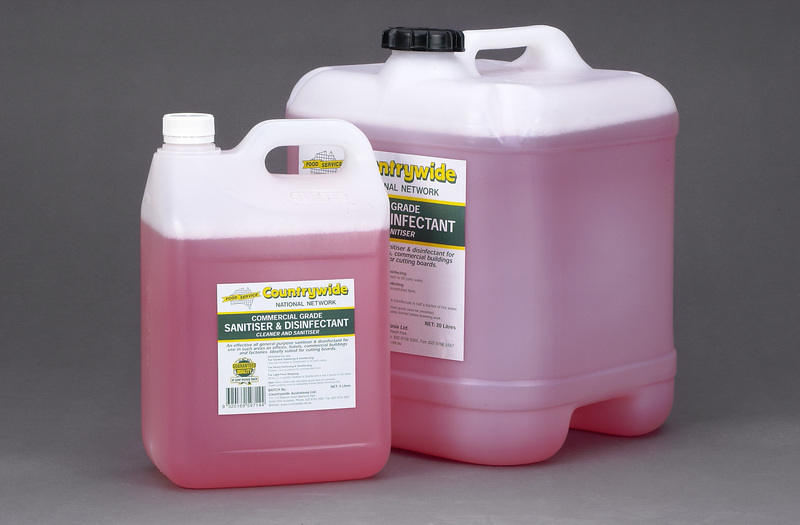 An all-purpose household grade disinfectant, which whitens, removes stains and cleans with ease. 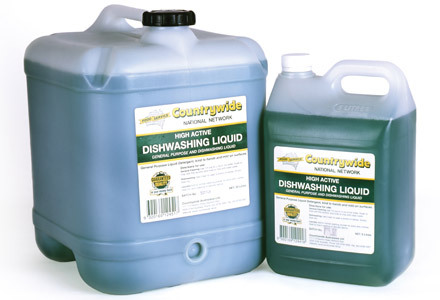 A general-purpose liquid detergent which is kind to hands and mild on surfaces. 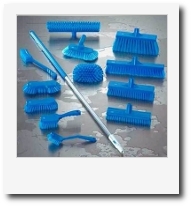 Ideal for general cleaning, dishwashing and also as a laundry detergent. 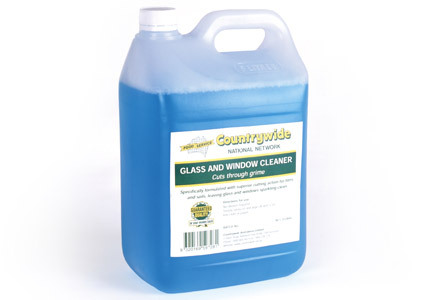 Formulated with superior cutting action for films and soils, leaving glass and windows sparkling clean. Simply spray on and wipe off to remove dirt and grime. 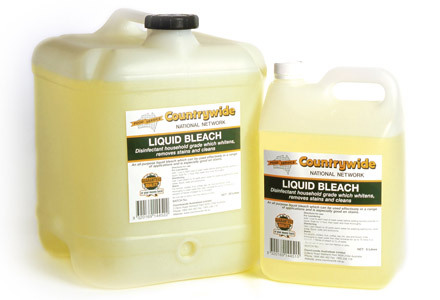 An efficient and powerful stain remover, which kills germs dead and leaves crockery and glassware glistening clean. 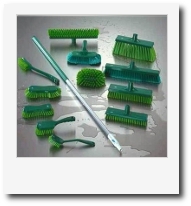 An AQIS approved, hygienic floor cleaner and detergent, suitable for floors, general cleaning and food preparation areas, with effective degreasing properties and a pleasant orange fragrance. 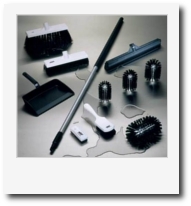 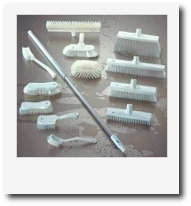 The Vikan Hygiene System includes more than 140 different cleaning tools available in 5-6 different colours, which are all specifically made for cleaning in the food manufacturing industry. 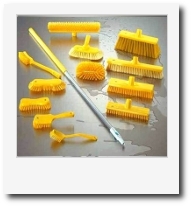 Each tool is colour coded to prevent the risk of cross contamination.